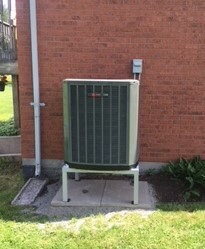 Not everyone has the financial ability to pay upfront for important services and products to keep their house warm in the winter and cool in the summer. Be comfortable all year long with our financing plans. Click for more details. 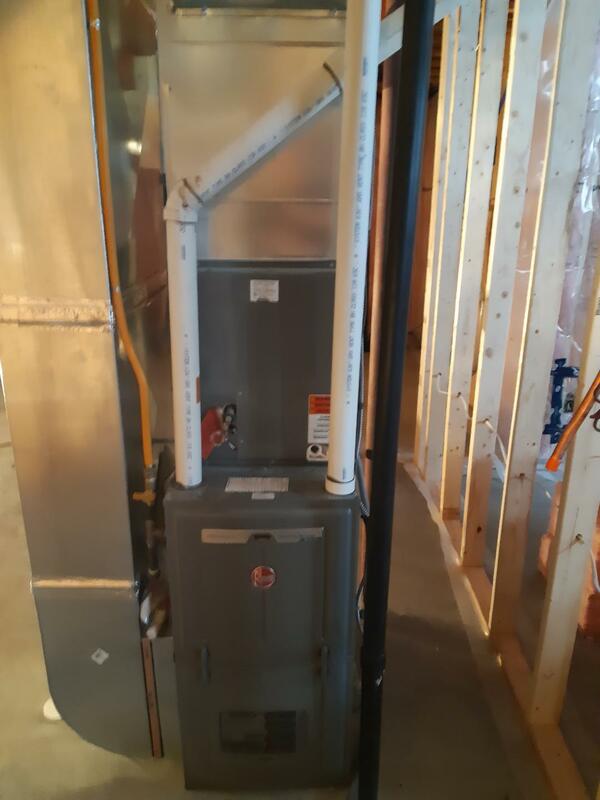 Carrying the brand names you’ve come to trust, Scott’s R&S Heating is your #1, local source for Furnaces, Air Conditioning, HRVs/ERVs, and indoor air quality control units. Click to find out more. 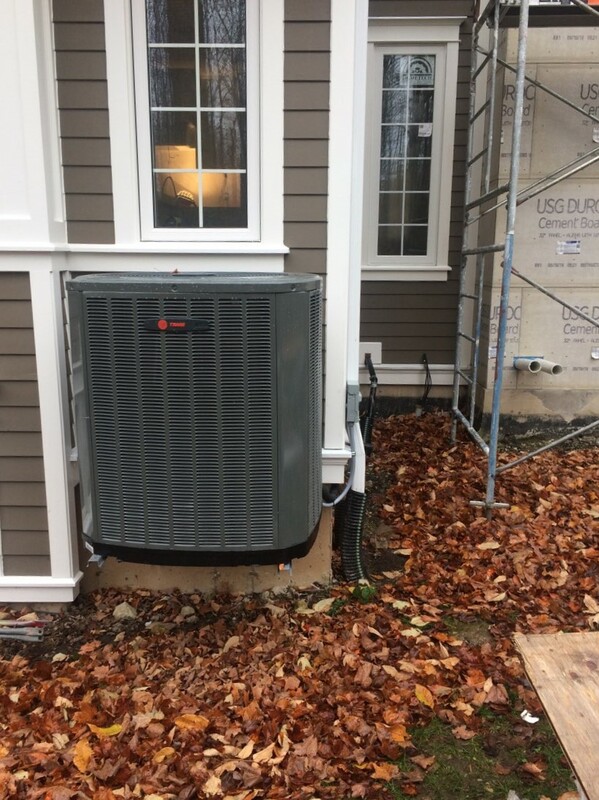 We’ve partnered with Home Depot to offer incredible financing opportunities. 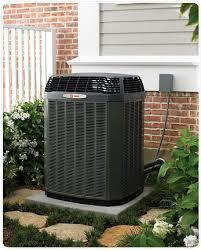 Your trusted Midland-based heating and cooling company since 1993. 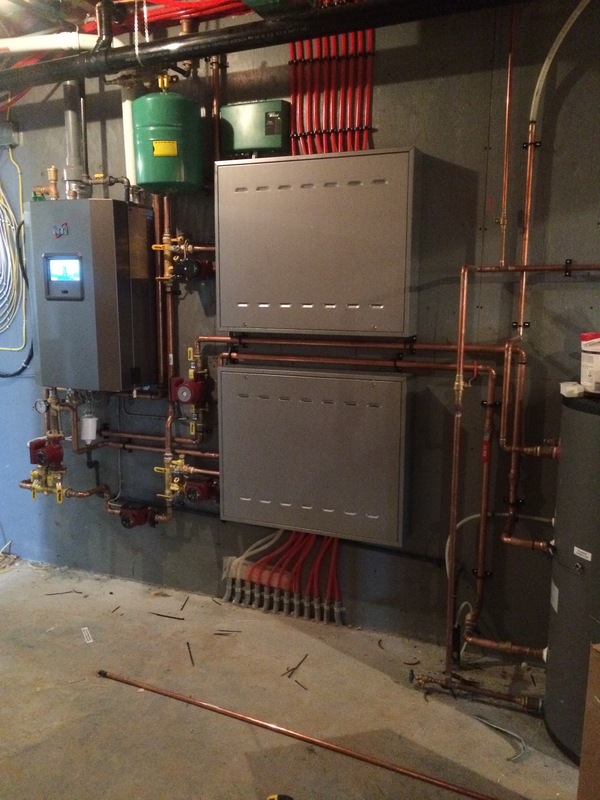 A Leading Global Producer of Efficient Heating, Cooling & Water Heating Products. 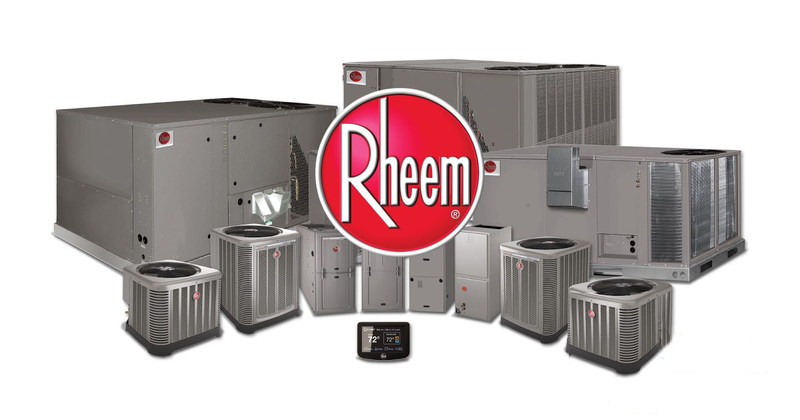 Respected For Reliability, Rheem is an industry leader for total heating, cooling and water heating solutions.